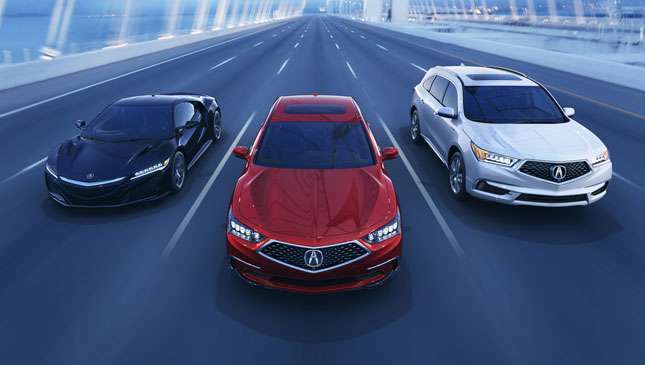 The current generation Acura RLX, which is essentially a North American-spec version of the Honda Legend sold locally, was first introduced five years ago. While Honda gave it the tech and luxury features to justify its premium price tag, its styling was pretty much understated. For 2018, the Japanese carmaker wants to inject more character into its big flagship luxury sedan. 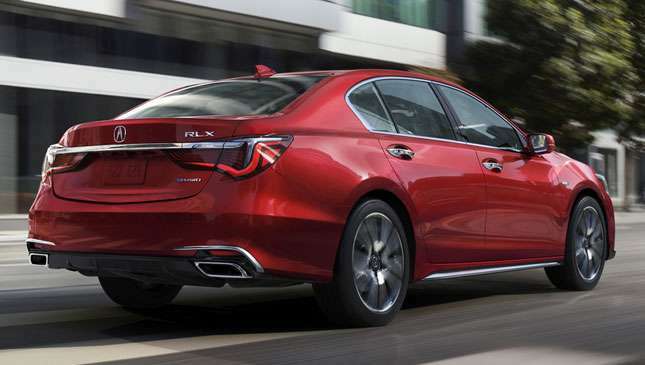 The refreshed RLX has just been revealed online just days before its public debut at the Monterey Automotive Week. 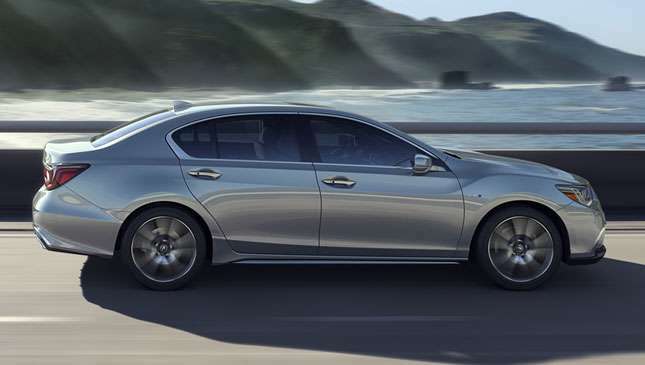 Although this is just a refresh, the changes made give it the premium sports sedan vibe missing from the current model. 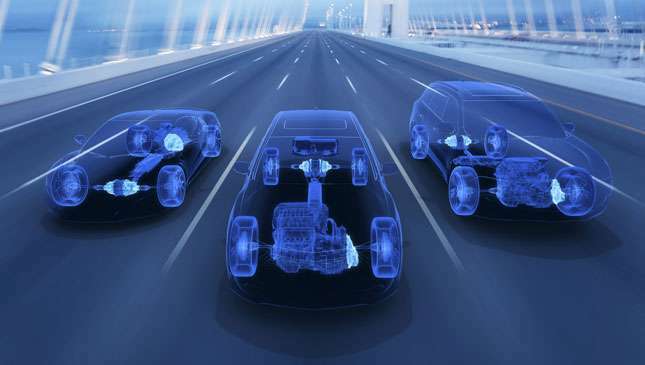 The most drastic change on the big luxury car is its new face. 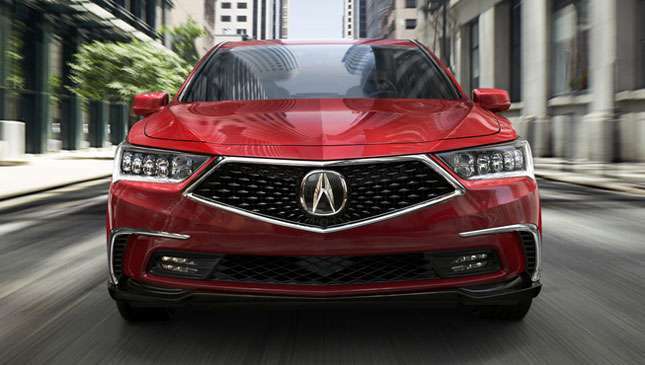 The chrome beak has finally been ditched, and in its place is Acura’s new Diamond Pentagon Grille which features a large badge in the center. 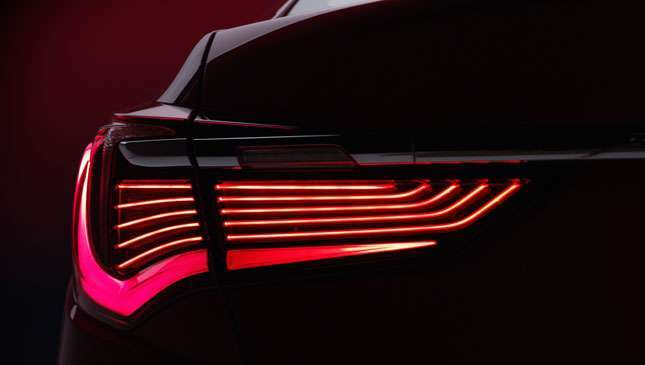 Its LED headlights and fascia have also been redesigned for a more cohesive look. The new RLX's hood is noticeably much more sculpted than before; this gives it a muscular but still elegant appearance. The sides are largely unchanged, but the small touches like the chrome door handles and additional bright work on the rocker panels break the monotony. At the back it gets more fluidly shaped LED taillights, a gloss black rear diffuser, and nicely integrated chrome exhaust tips. Compared to the exterior, the inside changes are much more subtle. It gets upgraded materials, and new seat designs with contrast piping and stitching. The RLX can also be ordered with the optional rich brown Espresso interior. In the safety department, the RLX features the AcuraWatch suite of technologies which include: collision mitigation braking system, forward collision warning, lane departure warning, lane keeping assist, adaptive cruise control, and the new traffic jam assist which should make driving in stop-and-go traffic less stressful. On the tech end, the sport hybrid variant gets additional features like the premium Krell Audio System, surround view camera, and remote engine start. 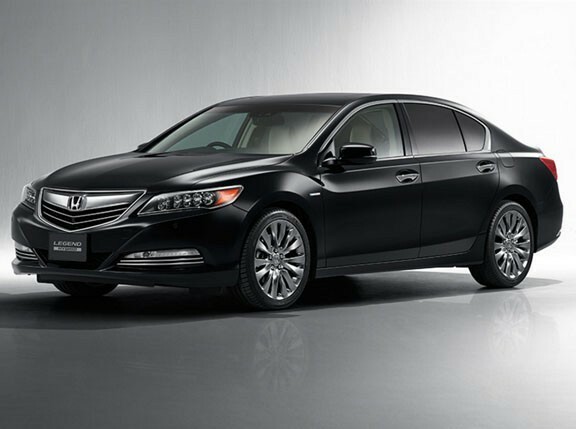 The standard engine on the front-wheel drive RLX is a 310hp direct-injected V6 gasoline mill, mated to a new 10-speed automatic transmission. 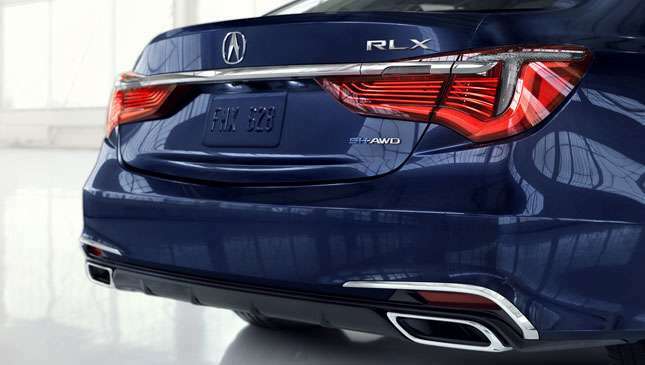 The RLX Sport Hybrid, which features the Super Handling all-wheel drive system, seamlessly integrates its direct-injected V6 gasoline powerplant with three electric motors. 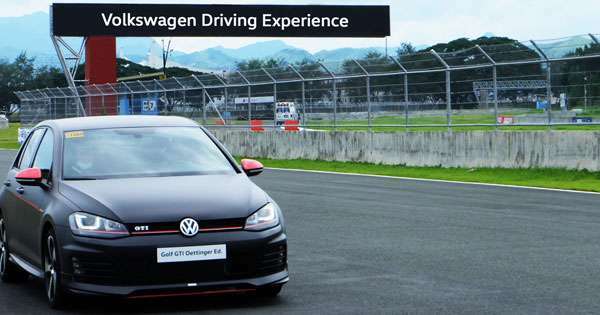 Its total system output is 377hp. 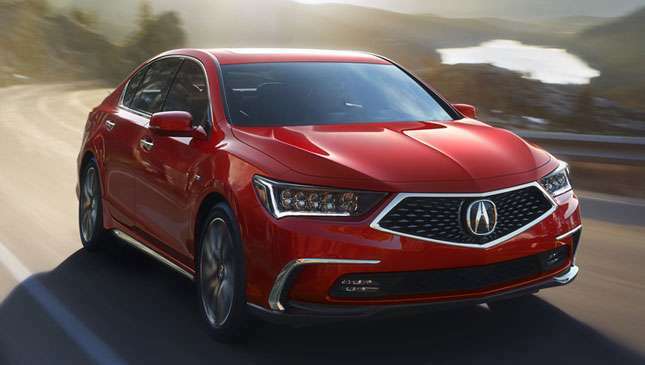 The 2018 Acura RLX will reach US showrooms this November. 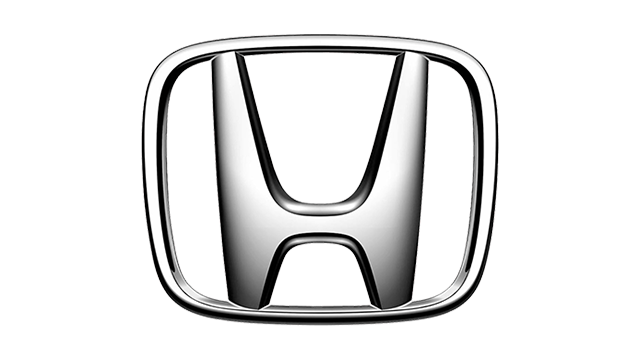 It’s still too early to tell how the Honda-badged version will look like but based on the model’s history, it usually follows the general styling of its Acura sibling.